How do I delete a competition? 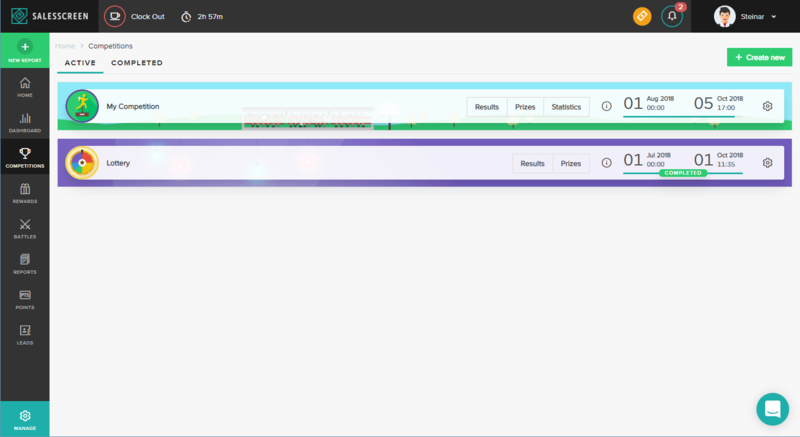 The first step is to click on Competitions in the left side menu. Click on the settings icon to the far right of the competition and click on Delete. This effectively ends the competition and deletes it from SalesScreen - without the possibility of recovering it. 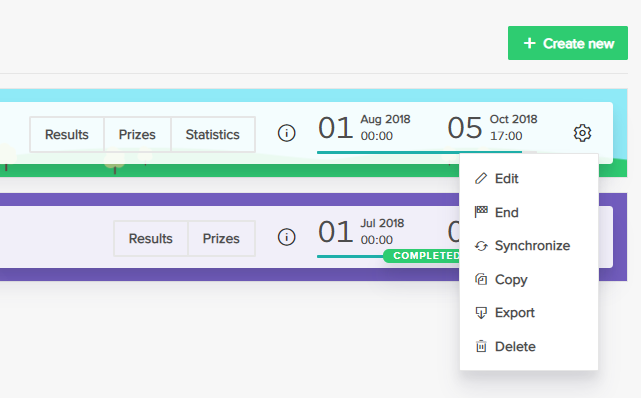 Unlike ending a competition, deleting a competition won't list it under the dashboard containing competition history (found under the Completed tab).